Sua Vapors Pineapple nicotine salt juice is the beach in a bottle. 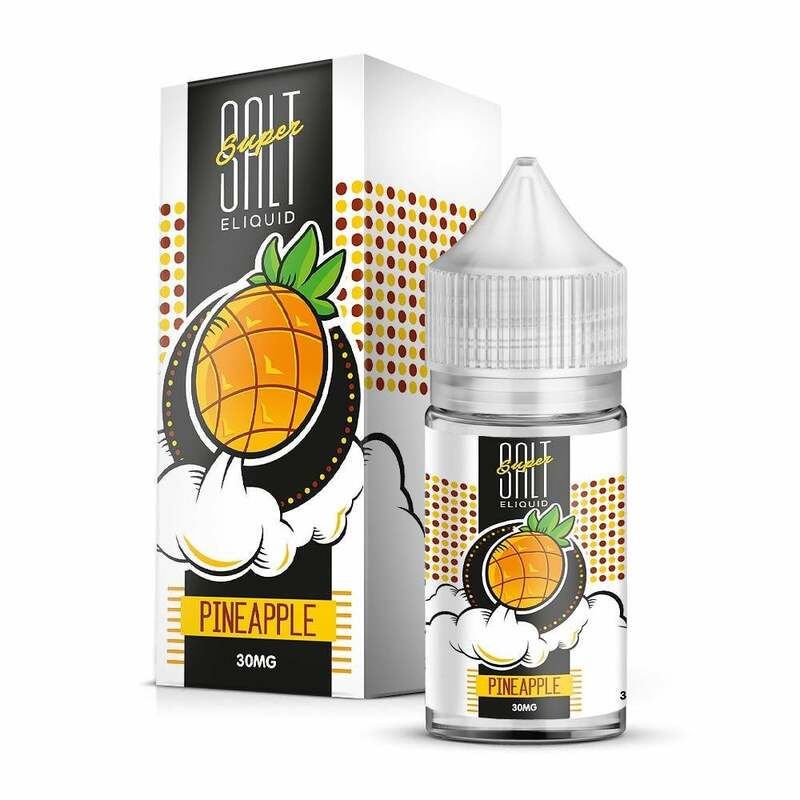 A flawless and authentic pineapple flavor makes Sua Vapors Pineapple a favorite for vapers who enjoy a pure, uncomplicated, and most importantly, delicious vape juice. Sua Vapors Super Salt vape juices are made with nicotine salts allowing for incredible smoothness while still maintaining peak nicotine satisfaction. Sua Vapor Super Salt juices come in 30mg bottles and are available in 50mg and 30mg nicotine strengths.